There are several reasons which takes your phone on flashing process. 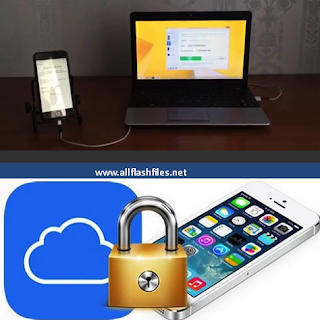 In this post you are going to download the latest setup of Super unlocker Android multi tool which is absolutely free. This tool is free and easy to use. We are providing free firmware files and flashing tools. You will need to follow some important points to get any file from this site. Flashing of phone does at that moment if phone is working slow or completely break due to its firmware. Now you can download the latest setup of Super Unlocker by managing below links. If you are unable to download the latest setup, please contact us via commenting. We will help you very soon.